The largest and most heavily populated city in California was our pick for the Easter weekend. 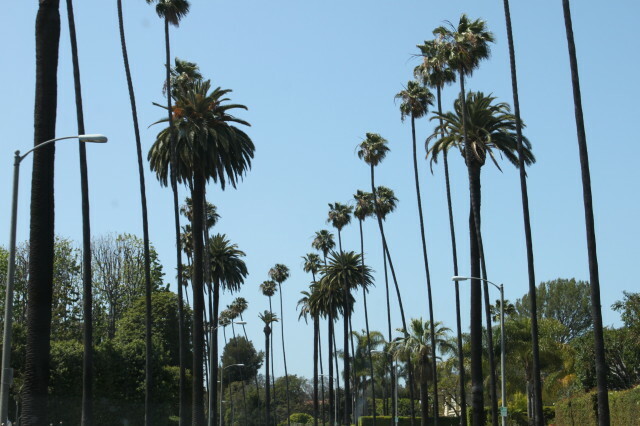 In this post we show you some sights and places to visit for your next trip in LA. 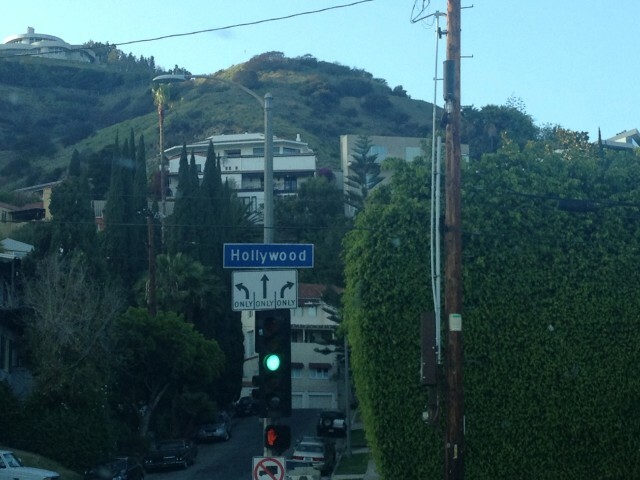 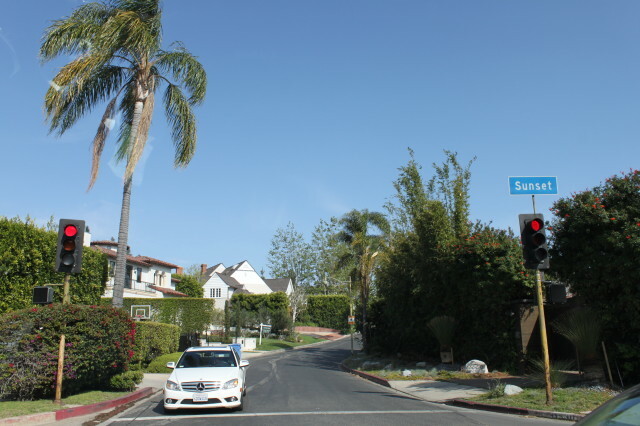 We started with a visit of Beverly Hills and the amazing houses where many famous actors live. 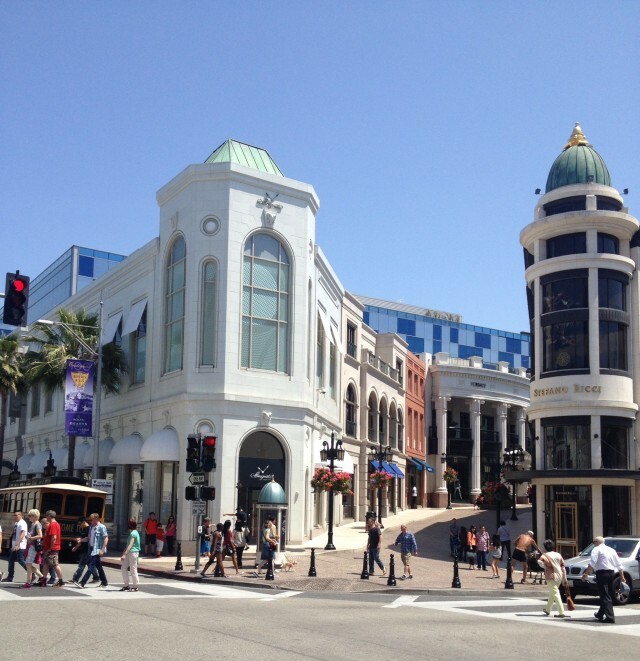 Hollywood Boulevard with its tribute to actors and the Kodak Theatre where the Oscars are held. 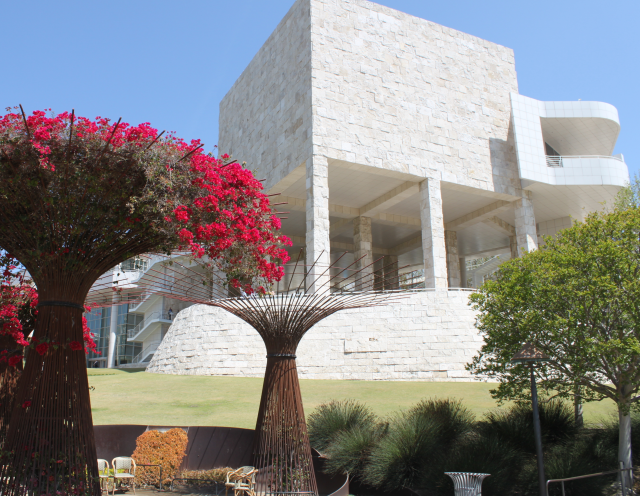 The Getty Center where you can see great exhibitions in addition to stunning architecture by Richard Meier. 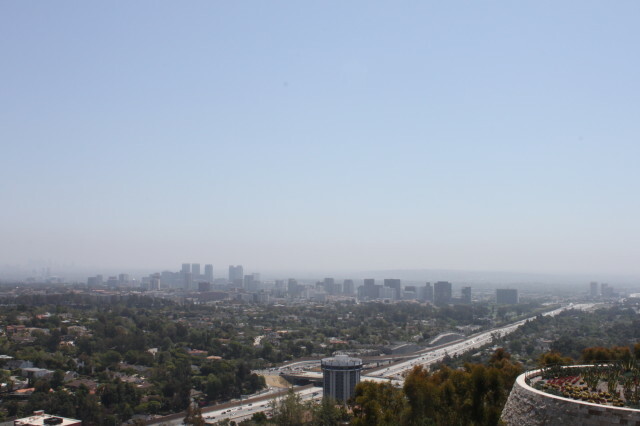 The grounds and the panoramic view of Los Angeles from the top floor alone are worth the visit. 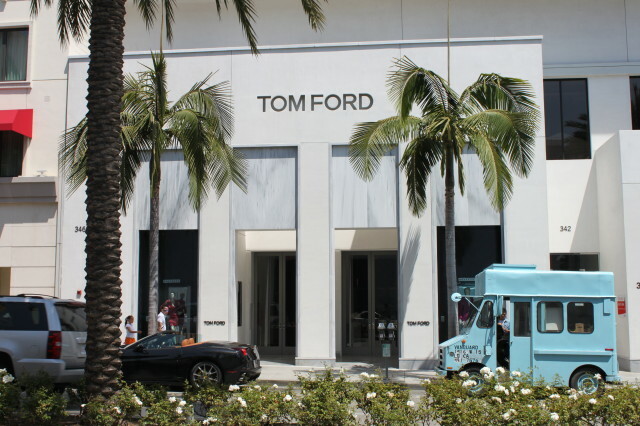 Rodeo Drive, where you can see the shops of the most exclusive fashion brands. 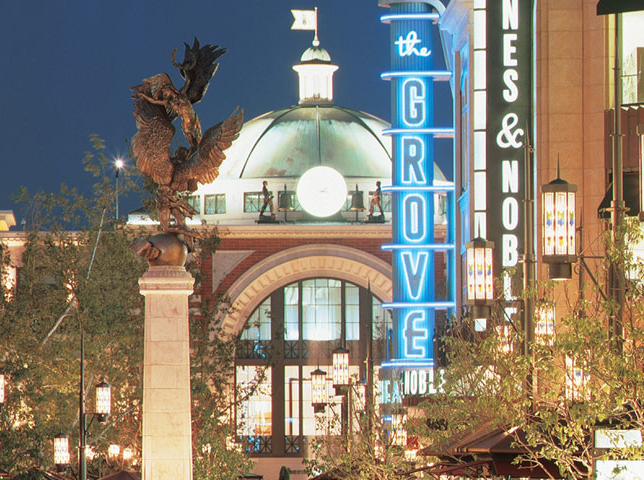 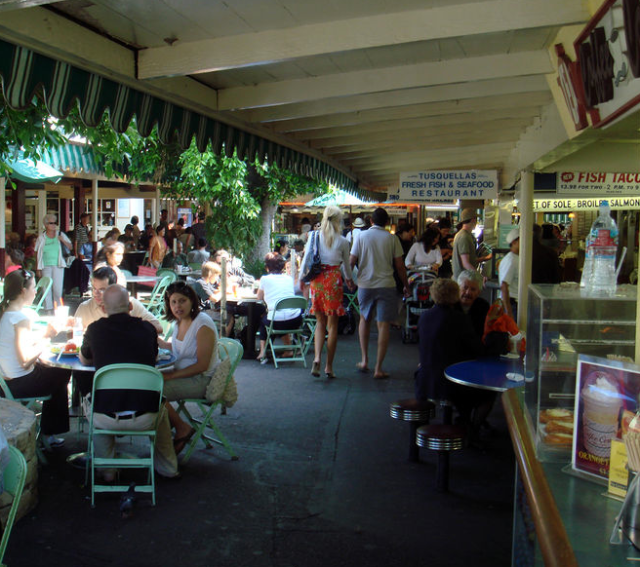 Farmer’s Market and The Grove in Fairfax to have something to eat in one of the many stalls in the covered market and do some shopping in the adjoining plaza. 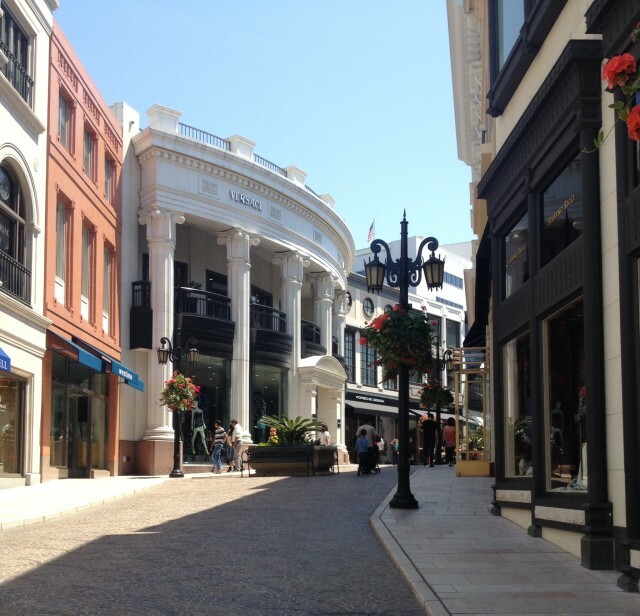 Venice is known for the charming canals and its beach boardwalk. 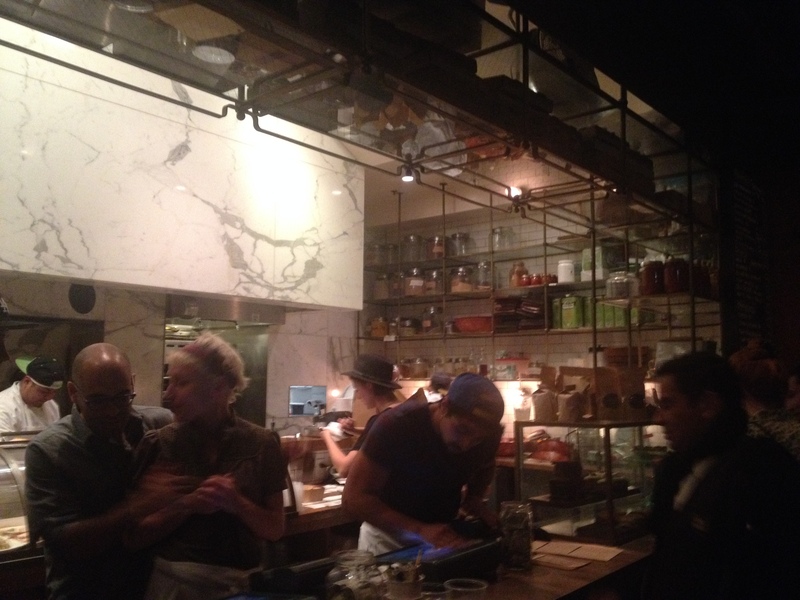 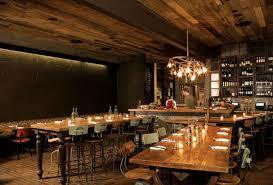 Here you can also find some of the trendiest restaurants in the city such as Gjelina. 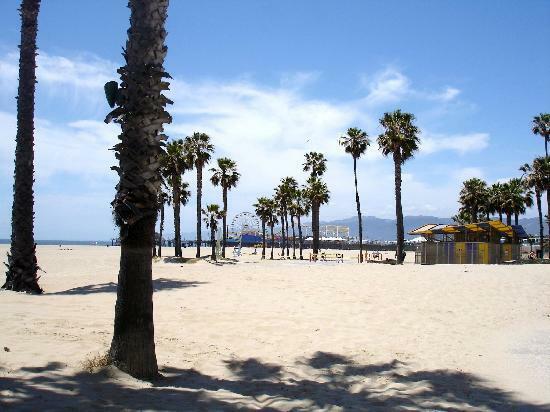 Next to Venice is Santa Monica, a popular tourist destination but worth a visit to the beach. 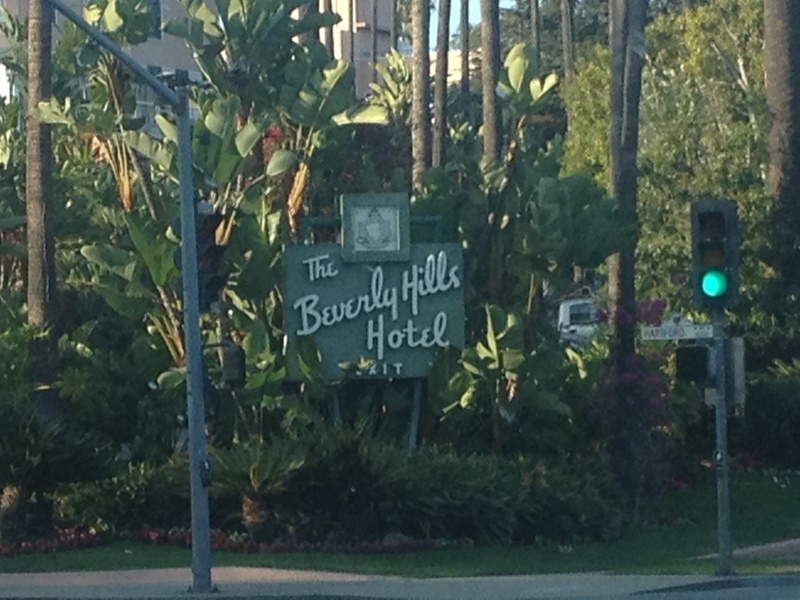 Have brunch at the beautiful Shutters hotel next to the beach. 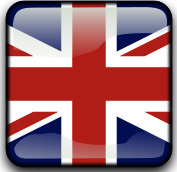 © 2019 FRIENDLY MADRID	. All rights reserved, the use of any content or images from this website without the permission of www.FriendlyMadrid.com is strictly forbiden. | Powered by 9AM Digital.